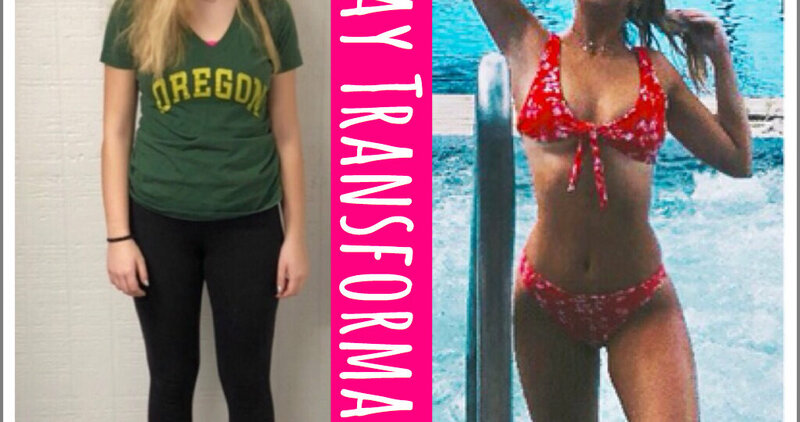 02 Apr: How a Teenage Girl Took Control of Her Health and Dropped 20 Pounds While Doing It! 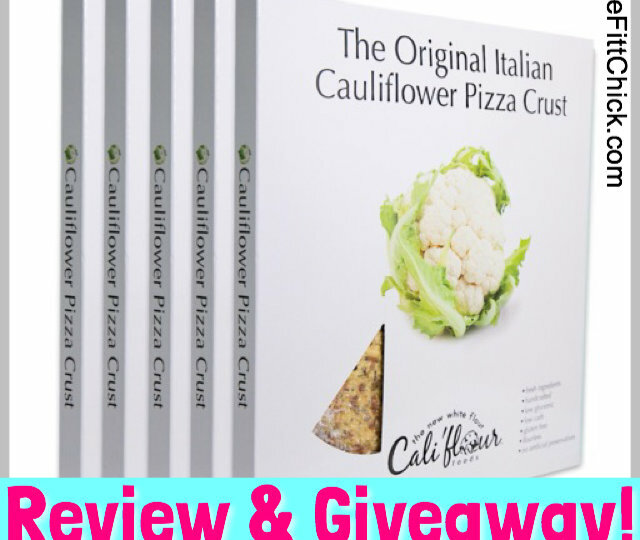 16 Mar: Cali’flour Foods is Making the BEST Cauliflower Pizza Crust Ever! 15 Jan: Moving Day! 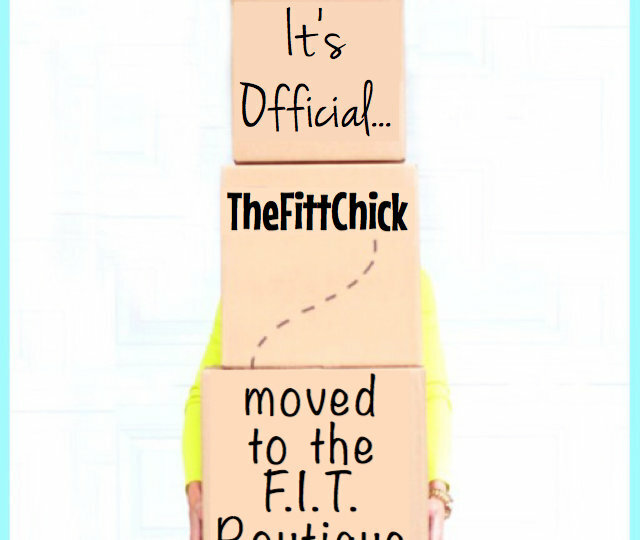 Announcing My New Location!